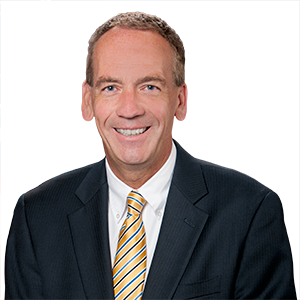 HARRISBURG – Local schools were awarded state grants today to help improve student safety through a new program, according to Senator John R. Gordner (R-27). Eligible uses for the grants include: hiring school security officers, purchasing security-related technology, completing safety and security assessments, implementing violence prevention curricula, offering counseling services for students, and creating other programs to protect students. The new program was created as part of a comprehensive school safety bill that was signed into law in June. More than $60 million in new funding was dedicated in the current year’s budget to improve school safety, according to Senator Gordner.